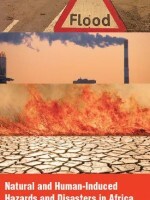 The dominant trend in environmental studies has assumed that people ruin the natural environment. 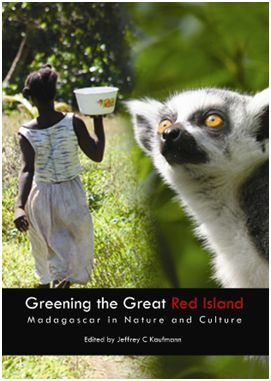 The contributors to Greening the Great Red Island: Madagascar in Nature and Culture challenge this assumption, not for its elements of obvious truthfulness, but it’s oversimplification. Diverse social-environmental perspectives on Madagascar demonstrate that Madagascar’s rural people have dynamic, historical and complex relationships with their environments. Conservation organizations working to preserve Madagascar’s biological megadiversity may achieve negative results if they start with the wrong assumptions. Combining potent theoretical and methodological analysis with detailed case studies from across the island of Madagascar, this collection will appeal to those doing research and teaching in African studies, anthropology, development, environmental studies, geography, history, political science and zoology. Medicine in the 4th Industrial Revolution era: Where do we place cancer? 2018 Zimbabwe general elections – What are the prospects for a peaceful and prosperous country? 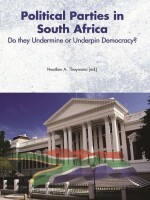 Political Parties in South Africa: Do they Undermine or Underpin Democracy? 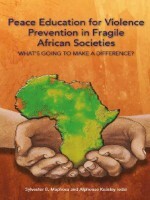 Peace Education for Violence Prevention in Fragile African Societies: What’s Going to Make a Difference?